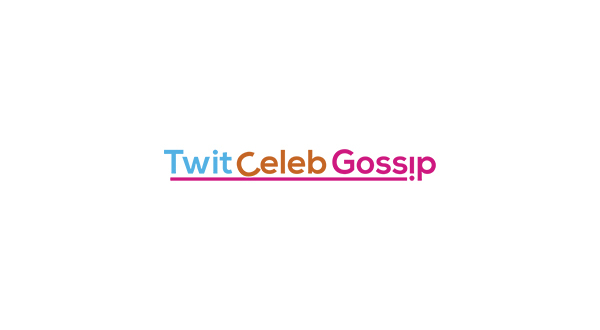 Brooklyn Beckham is said to be in talks with BoohooMan to sign a £2.5million deal at the age of 19. Brooklyn is reportedly ‘in advanced talks’ with BoohooMan to sign a £2.5million deal. 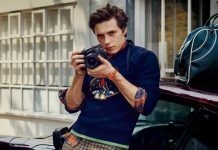 The 19 year old is set to release a clothing line with the giant online fashion brand, following in the footsteps of his mum Victoria Beckham. Although Victoria’s range, where a dress can cost up to £2,500, Brooklyn will make affordable threads instead. 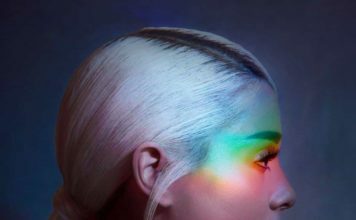 A sourced told the Mirror: “Brooklyn’s 11.4 million Instagram followers and his fashion family will be great for the brand. 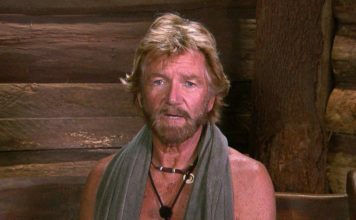 BoohooMan had a turnover of £183.6million in the first 5 months of this year – And it could be set to increase if Brooklyn signs this deal. 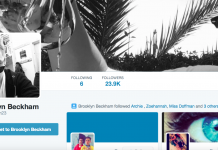 Brooklyn Beckham joins Twitter and gains 20k followers in hours! 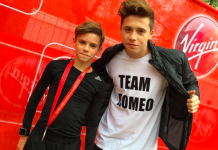 Romeo Beckham takes part in London Marathon children’s race and raises £6k for charity! David Beckham involved in car crash with son Brooklyn after football training! 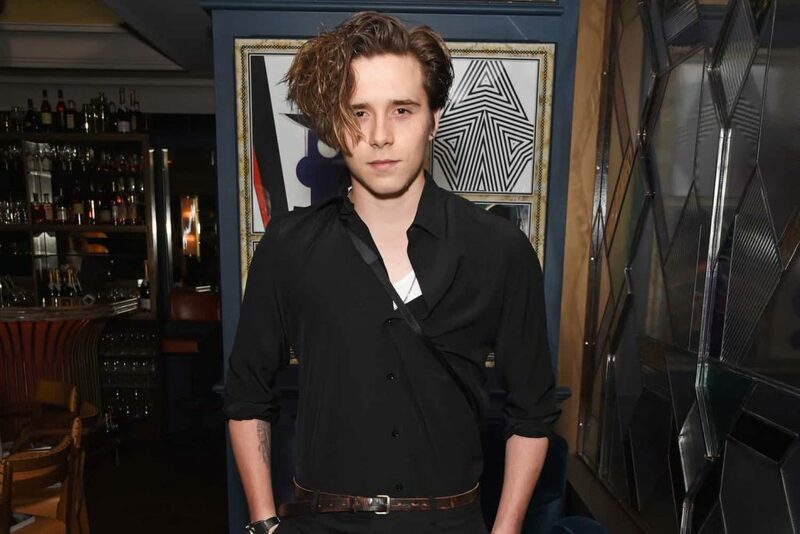 Brooklyn Beckham gets his first job in London coffee shop!